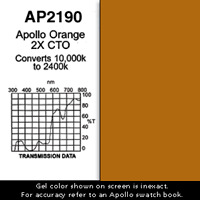 Possible Uses / Suggestions: A double version of AP2100. Deep color. Good for sunset, sunrise, and fire light.